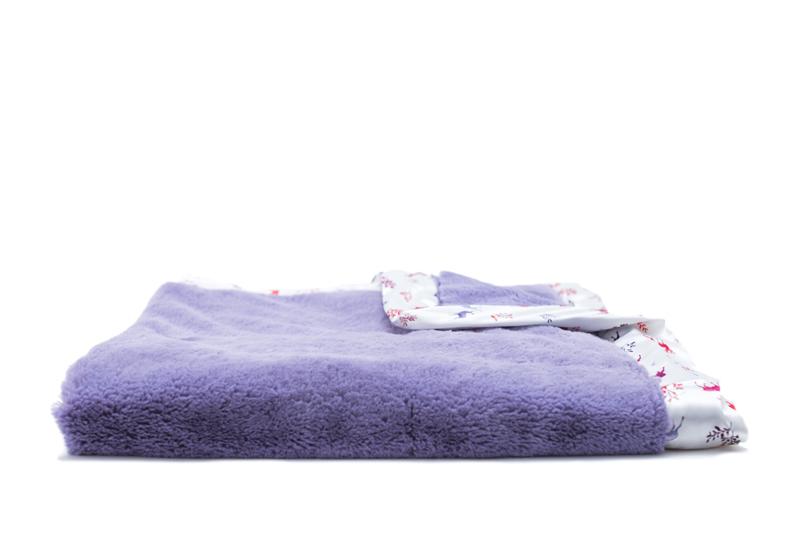 Saranoni blankets provide ultimate luxury for little ones. 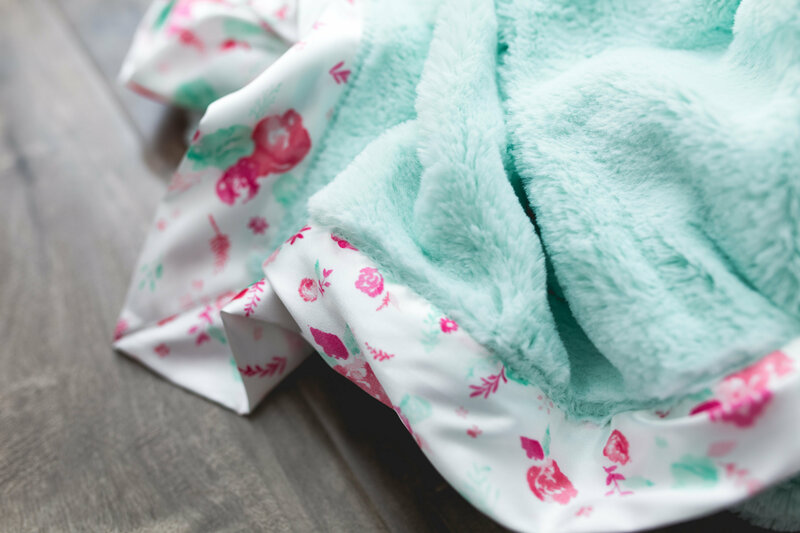 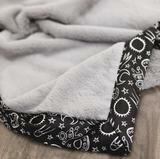 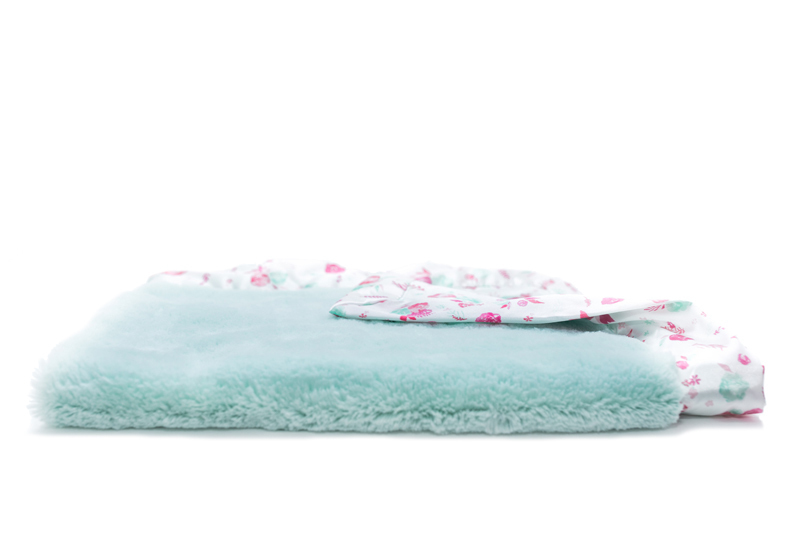 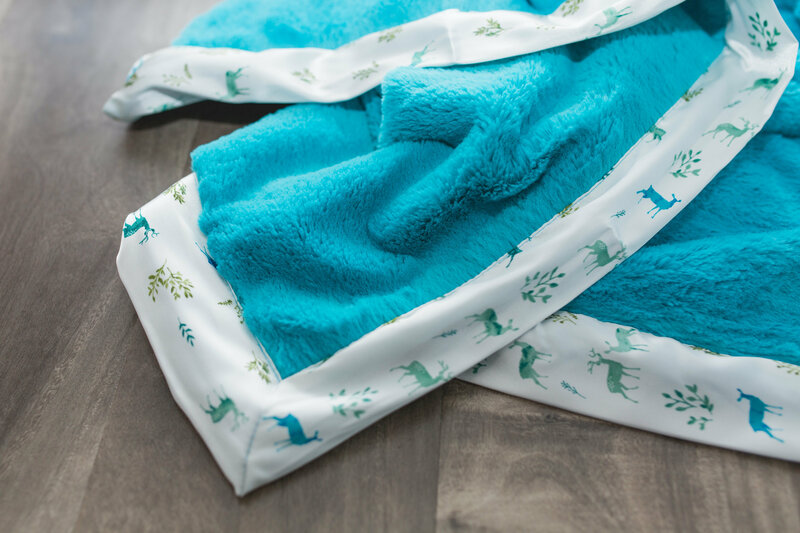 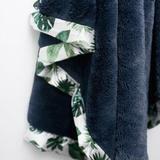 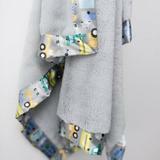 Keep your little one warm and cozy with this super lush and soft Saranoni blanket! 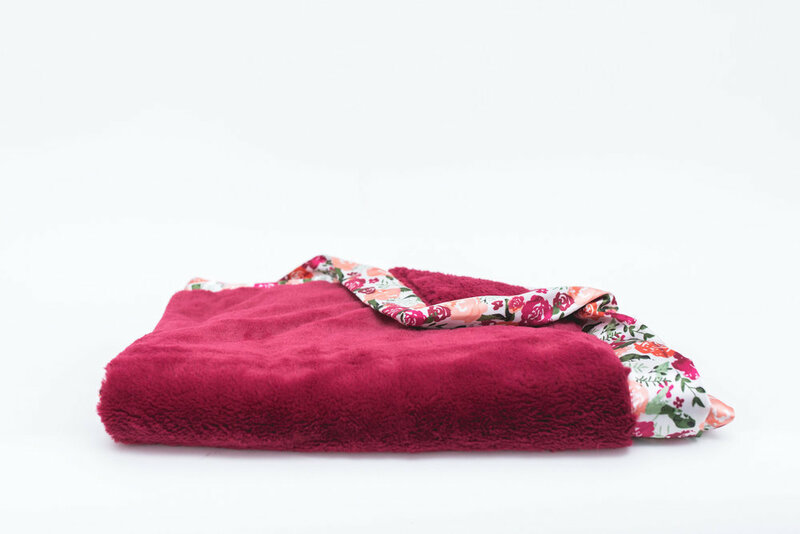 What makes Saranoni receiving blankets so special? 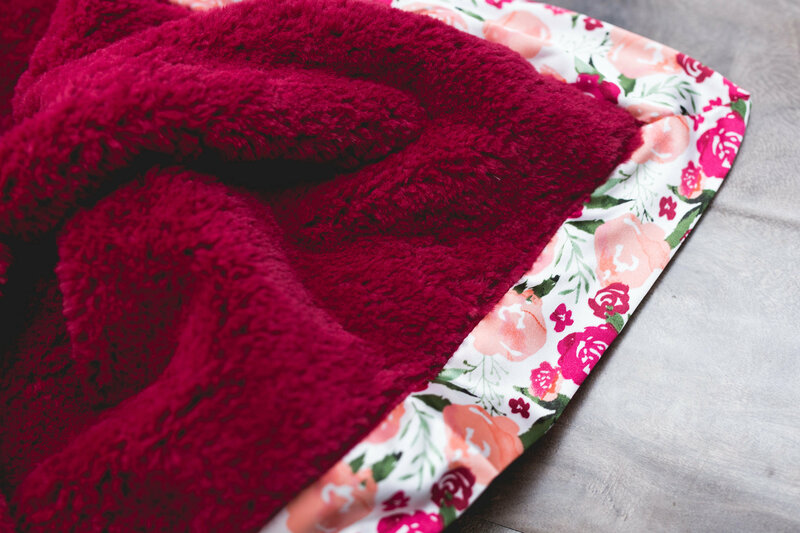 My Sweet Pickles discovered these beautiful blankets at the ABC Kids show in Las Vegas and fell in love. 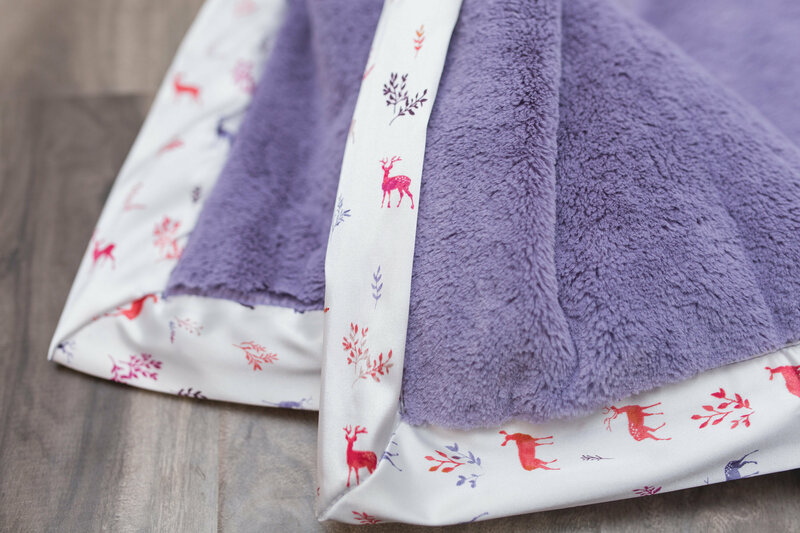 They aren't just your average traditional receiving blankets, they are lush and soft and always made from scratch to allow for the highest quality. 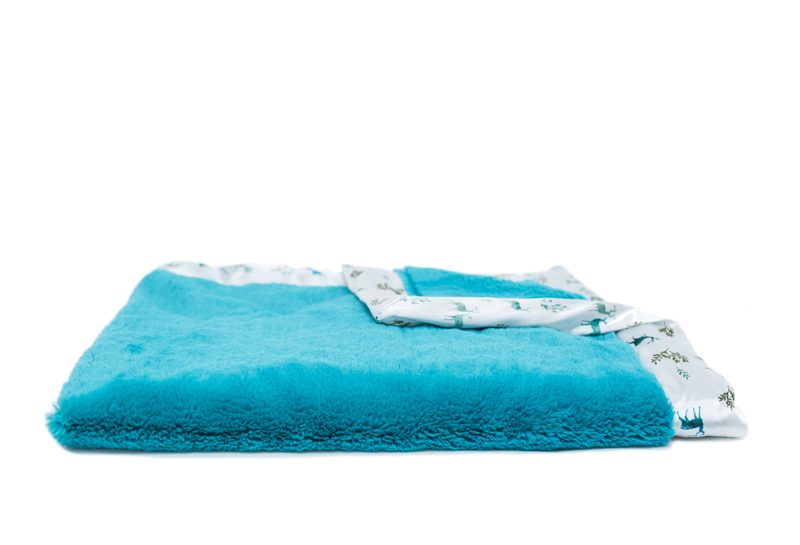 They are available in a variety of colors to suit your liking plus this particular style has a soft satin border. 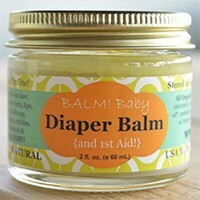 Makes a wonderful birthday, baptism, or baby shower gift!